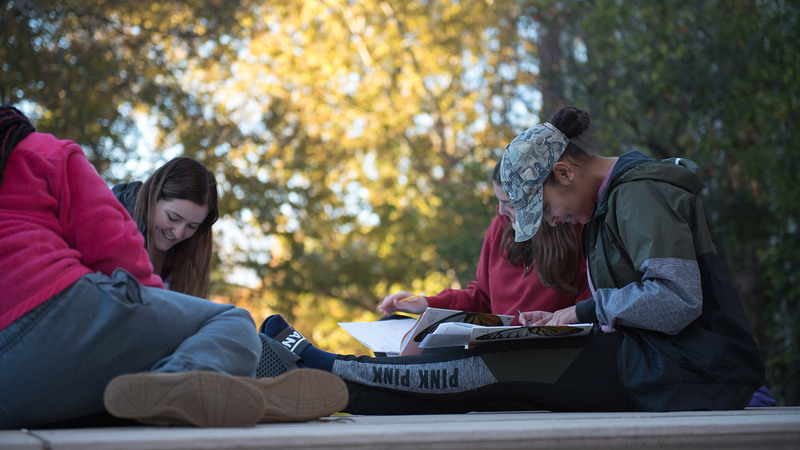 The Honors College connects students to meaningful research opportunities on campus. Through intercultural exploration, students are better equipped to operate as global citizens in a multicultural world. 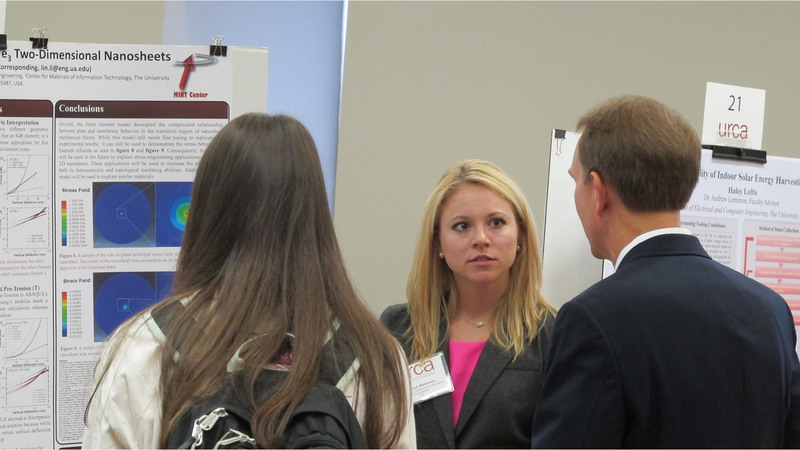 Honors students are active in their communities, locally and around the world. 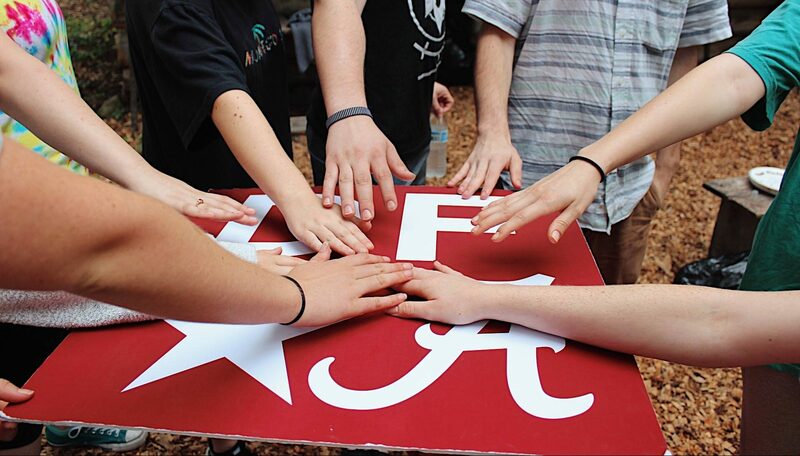 From your first visit as a high school student to your active involvement as an alumnus/a, parent, or friend, everyone in the Honors College values your engagement with us. The best way to learn about the Honors College is to visit us. We’d love to meet you and tell you more about the outstanding opportunities in the Honors College. 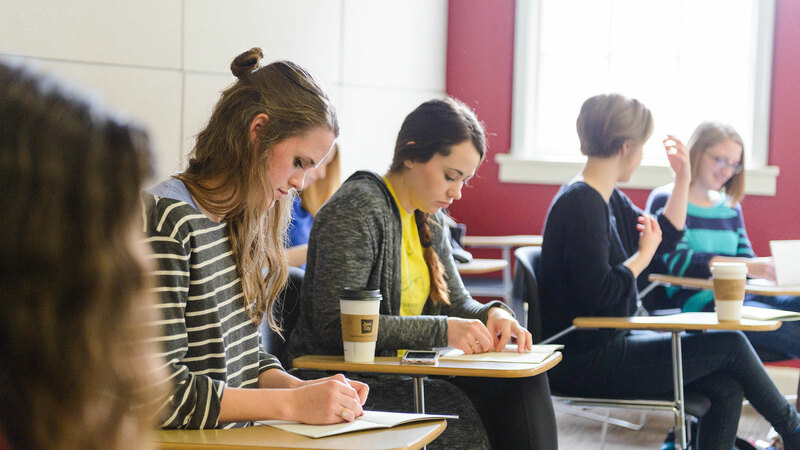 The programs in HYO are designed to engage first year students with other Honors students, faculty, and staff, in order to help the newest members of the Honors College reach their potential. 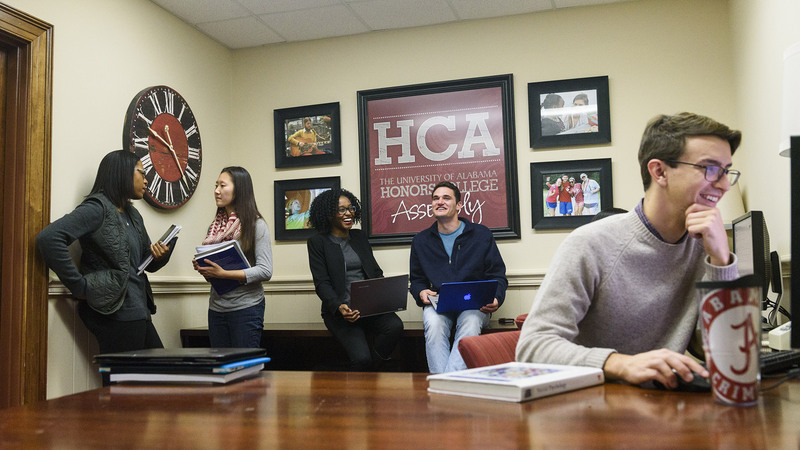 HCA fosters community among Honors students through social activities; community service; research opportunities; and student/faculty interactions. HCA also provides numerous leadership opportunities. 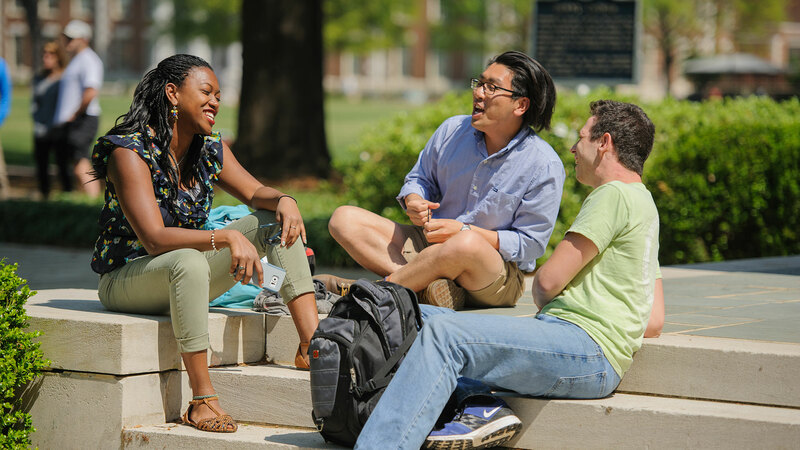 Alumni and friends of the Honors College provide ongoing support for the College and our students through networking, internships, job shadowing, and financial support. 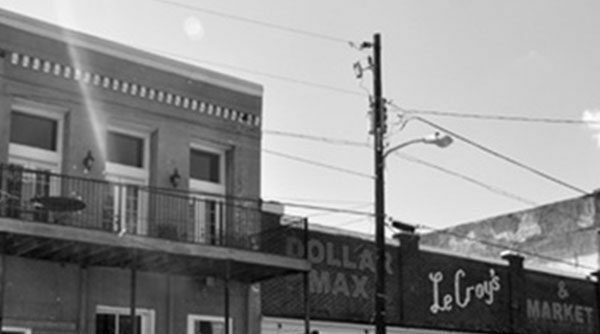 Our Vision: We promote academic and character development within our community of scholars, so that we can substantively impact our world with awareness, action, integrity, and humility. 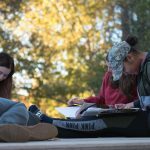 The Randall Research Scholars Program (formerly Computer-Based Honors) is a nationally-recognized undergraduate research program which pairs exceptional students with leading research professors and cutting edge computing technology to complete scholarly research projects in any field of study. 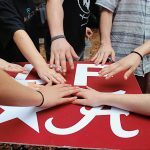 Following the classical purpose of education, UFE strives to prepare able and dedicated students for remarkable lives of leadership in and service to their community, state, nation, and world.